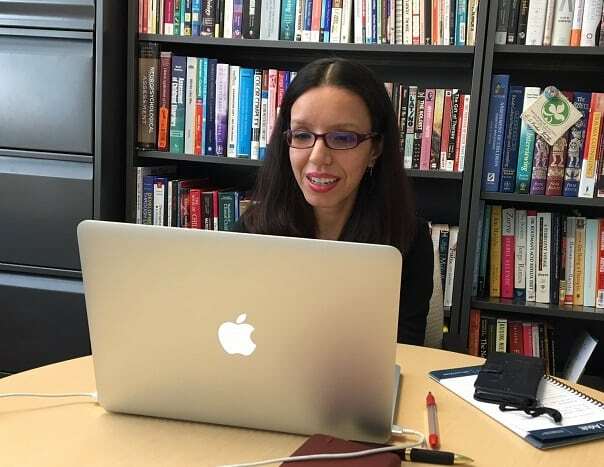 In this article with “Inside Higher Ed”, Counseling Psychology Associate Professor Dr. Nayeli Chavez- Duenas and Counseling Psychology Associate Department Chair Dr. Hector Adames explains how to survive social media attacks. “…41 percent of adults in the United States report having been harassed online, and 62 percent consider it a major problem.” Read more. Dr. Hector Y. Adames, obtained his doctorate in clinical psychology from Wright State University in Ohio. 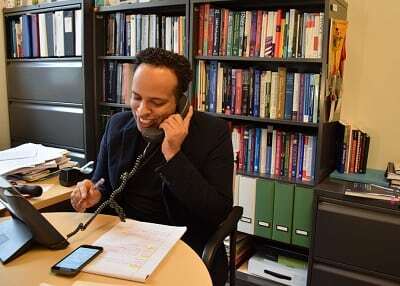 He completed an internship in neuropsychology and a postdoctoral fellowship in neuropsychology at the Boston University School of Medicine and the Center for Translational Cognitive Neuroscience. Read more.